1: No Body Checking, or one arm checking, all body checks and one arm checks are a 2 minute nonreleasable penalty. All penalties are assessed by giving the non offending team a fastbreak. Player that committed the fould must serve full time even if goal scored. If goal is scored during penalty the team that committed the foul can add a player for the man that was serving the penalty. 4: Stick length including head 33-42 inches. 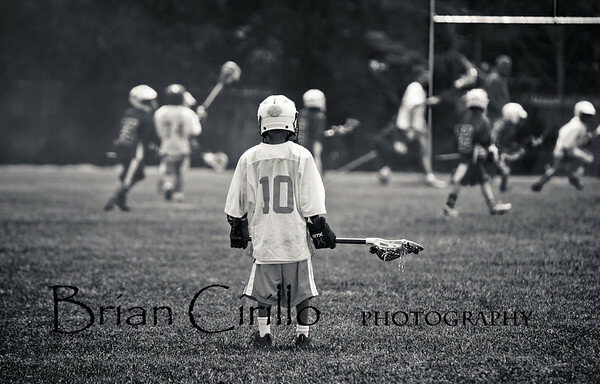 * According to Nassau County PAL Youth Lacrosse League: No 2nd or 1st grader can play up on the 3rd grade, if it happens that team will be dropped from the league. I was not able to make tonights sign up is there another time I can sign Anthony up? He really wants to do this being he has been in the clinis for a couple years now and really wants to play in a game. Thanks Chrissi 516-694-1952. You can do it by mail, go to the registration page on this site and follow the instructions listed there. My son is in Kindergarten this Spring, entering 1st grade Fall of 2016. Is he eligible for Spring of 2015 or not just yet? Sorry current 1st graders would be the youngest grade. Hi I signed my 1st grader up for the first time. 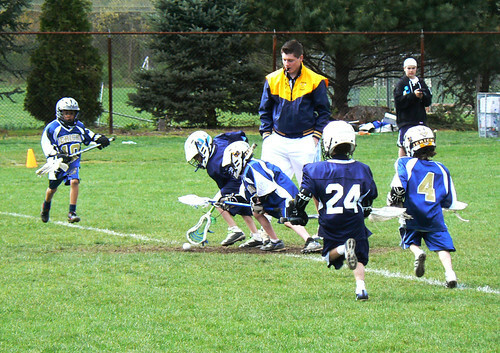 I don’t no much about lacrosse. What equipment should I get him? Hi Jim, He will need full equipment. Which is a lacrosse helmet, gloves, elbow pads, shoulder pads, an athletic cup, cleats and a stick. You can go to stores like Lacrosse Unlimited or Olympic Den and they should have a starter package that include everything. Bring your son with you so you can make sure everything fits.